"To process over a $1 Billion for a second year in a row despite Bitcoin's large price drop shows that Bitcoin is being used to solve real pain points around the world." We raised 40 million USD in our Series B funding round. We added new customers including Dish Network, HackerOne, and the state of Ohio. Our B2B Business more than doubled. Rolf Haag, a recent hire, explained why B2B payments are such an exciting opportunity. We also saw our payment error rate drop from over 8% to a record of less than 1%, on average. Our customer success team is continuing to ensure our users have and easy experience. 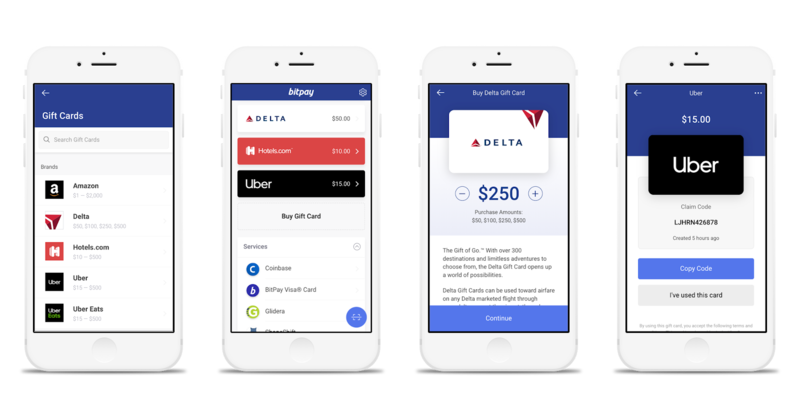 We added integrations with major gift card brands for our BitPay wallet. 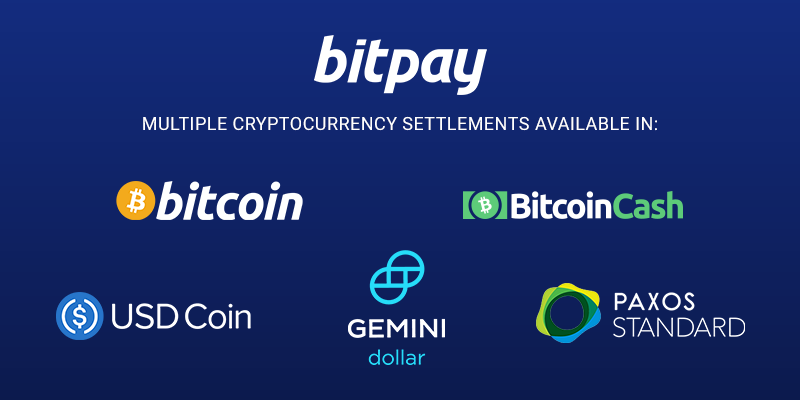 We added the stable coins from Circle, Gemini, and Paxos as settlement options for our merchants. You can read the reasons why we did. Our team grew 78%, adding talented individuals to development, product, marketing, sales, support, compliance, and people operations. "The adoption of support for Payment Protocol wallets has made a big difference for our merchants. Merchants are now able to easily accept Bitcoin payments in a simple easy way without any support issues. This was our biggest request by our enterprise merchants." Read the full press release. If you're interested in accepting cryptocurrency for your business, visit bitpay.com.